While many people buy panels, make sure you are bracing these panels in relation to the surroundings. 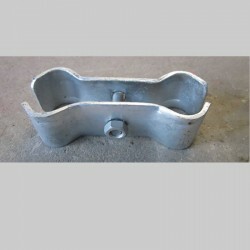 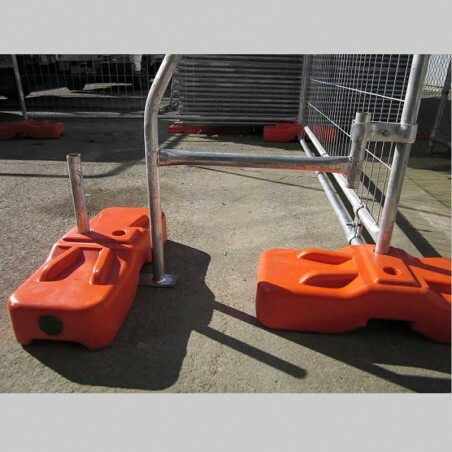 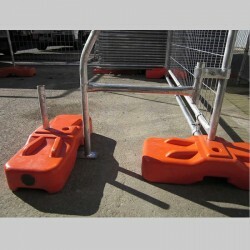 We supply any amount of bracing to suit your particular site. 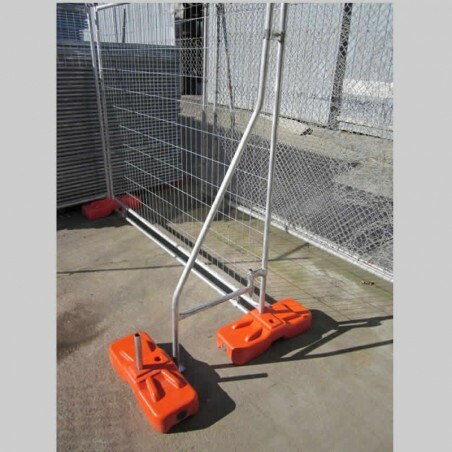 This bracing system is simple and effective. Make sure you think about possible outcomes with your fencing in different weather conditions.